This week, with the holidays rapidly approaching, it seemed the perfect time to again investigate the popularity of Berowra and the area as a holiday destination of yesteryear. Berowra and the region was a popular destination for holiday makers, whether for a day or for an extended break. With fabulous scenery, clean air and plenty of guesthouses, Berowra was a booming holiday town. People visiting Berowra didn’t just stay in the immediate area though, another attraction was the nearby Bobbin Head. In the 1930s not only was there excellent fishing, swimming and the famous Halvorsen Cruisers to hire, there was a restaurant and dance hall available, all a short drive from Berowra. 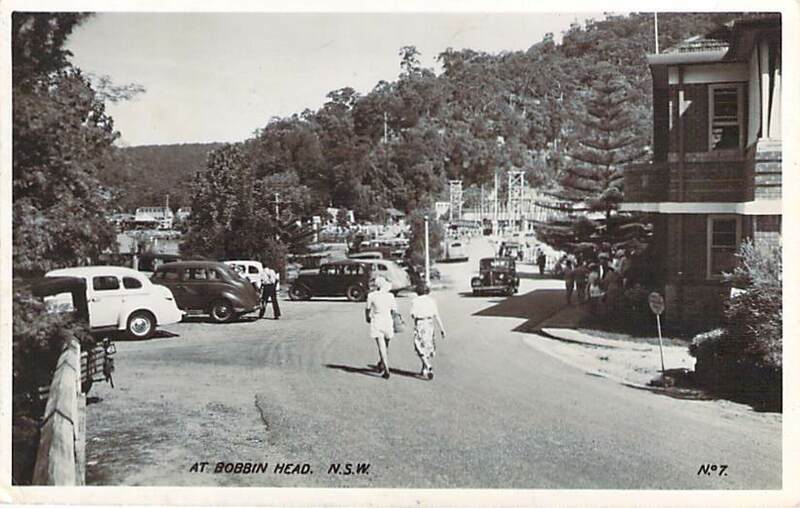 Do you have any memories of holidaying in Berowra, or perhaps of Bobbin Head? We would love to hear from you, so leave us a comment!